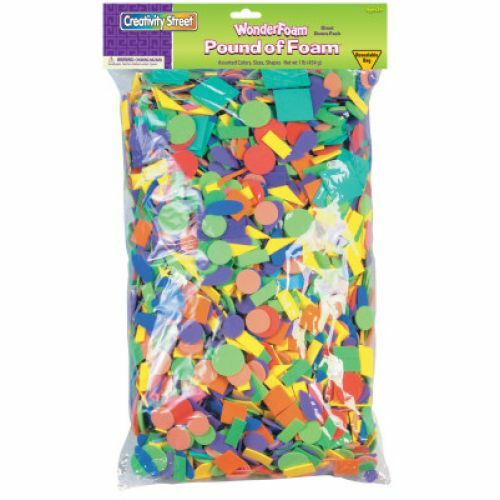 Great for the classroom. This 1 lb. 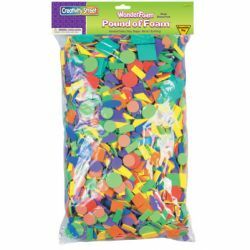 bag contains approximately 5,000 pieces of assorted shapes, sizes, and colors of WonderFoam®.